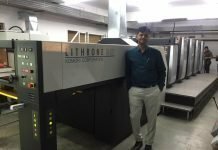 Founded in 1976, Kapoor Imaging started manufacturing work in 2015. The company has a sister-concern, Apollo Poly Vinyl, which manufactures and sells digital media vinyls, one way vision, foam boards and PVC sheets among others. 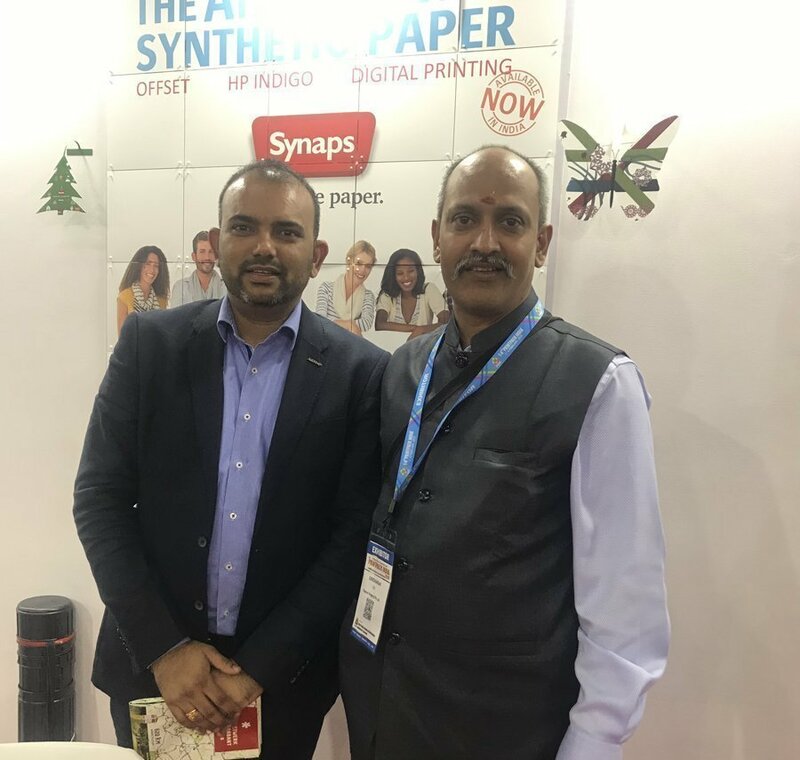 An exhibitor at Printpack India 2019, Kapoor Imaging closed three deals at the show. It sold its CtP machine to a customer based in Chennai, the name of which it refused to disclose. 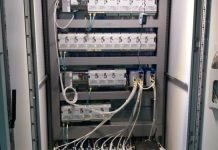 Apart from this, the company sold its CtP to Amber Press in Lucknow and Ankita Communications based in Okhla, New Delhi. Kapoor Imaging is displaying its UV-CtP machine, Topaz 64LD, at the show. 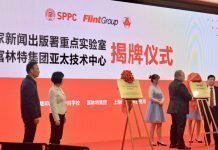 In addition to this, the company launched two new products at Printpack. One of them is the Agfa Synaps from Europe. The product is used in most of the security applications such as mark-sheets and is also used in the photography segment. Synaps is a subsidiary of Agfa. Kapoor Imaging signed up the agency in India and has taken the rights to sell this product in the country. The second product launched by the company at Printpack is its violet plate PPVG. The plates are in use at Chennai’s leading dailies Dinamalar and Dinakaran while trials are on at The Hindu. “This is a good sign for our company. 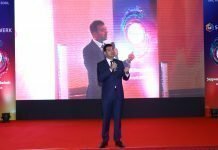 We are going to be the second alternate supplier of this product in the country for violet,” says Giridharan S, chief executive officer of Kapoor Imaging. 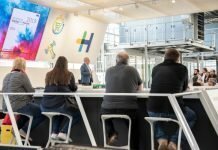 The company also launched some adhesives at its stand at Printpack. “We are already into offset in a full-fledged manner. Adhesives are going to help us foray into the packaging segment. To be frank, we see the offset segment shrinking and that is the reason why we have gone into packaging. It is not just mainstream commercial offset segment that’s shrinking, the newspaper segment is shrinking as well. In the next few months we are going to aggressively market our adhesives and varnishes for the packaging industry,” Giridharan adds. 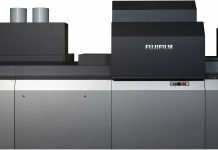 According to Giridharan, the day proprietary inks go away from digital printing segment and the market for inks opens up, digital will become more viable compared to offset. 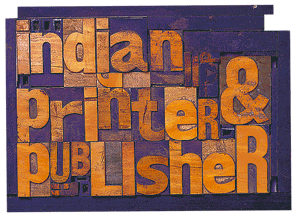 He also believes that commercial printing in India will be cannibalized and digital will take over it in years to come.